This study considered the adoption of private label brands, with a particular focus on breakfast cereals sold under a retailer’s own label, within the South African grocery sector. A panel of twelve corporate and academic experts was assembled and consulted to probe these issues and draw suitable qualitative insights for retailers to improve the inherent quality of their private label merchandise and the marketing thereof. Based on the insights gleaned, a number of conclusions and managerial implications were reached. This study produced results to suggest that packaging is an inadequate feature of PLBs in their current state, suggesting a potential reason for their poor quality perceptions and relative lack of success in the South African market place. Moreover, the study stressed the importance of value, and particularly the effect of price in this equation. 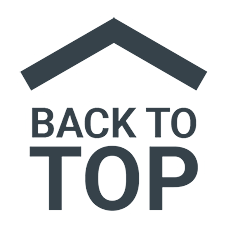 Lower prices have served as the basis on which these products have traditionally been sold, yet product quality should not be overlooked as a determinant in the value equation. Moreover, the leverage potential of the store image was also highlighted as a prominent factor to allay such fears and create a ‘halo effect’ for the brand. Baltas, G. 2003. A combined segmentation and demand model for store brands. European Journal of Marketing, 37(10), 1499-1513. Blottnitz, M. 2007.Review of the South African wholesale and retail sector and its Small Enterprises in 2007. University of Cape Town, Cape Town (unpublished). Broadbent, S. 1994. Diversity in categories, brands and strategy. Journal of Brand Management, 2(1), 9-18. Corstjens, J., Corstjens, M. and Lal, R. 1995. Retail competition in the fast-moving consumer goods industry: The case of France and the UK. European Management Journal, 13(4), 363-73.
deChernatony, L. and McDonald, M. 2003. Creating Powerful Brands, 3rd edition. Elsevier, Oxford. de Wulf, K.,Odekerken-Schröder, G., Goedertier, F. and Van Ossel, G. 2005. Consumer perceptions of store brands versus national brands. Journal of Consumer Marketing, 22(4), 223–232. Fan, Y. 2005.Ethical branding and corporate reputation. Corporate Communications: An International Journal, 10(4), 341-350. Huang, Y. and Huddleston, P. 2009. Retailer premium own-brands: Creating customer loyalty through own-brand products advantage. International Journal of Retail and Distribution Management, 37(11), 975-992. Herstein, R. and Jaffe, E. 2007. Launching store brands in emerging markets: Resistance crumbles. Journal of Business Strategy, 28(5), 13-19. Klemz, B., Boshoff, C. and Mazibuko, N. 2006. Emerging markets in black South African townships: Small local independently owned versus large national retailers. European Journal of Marketing, 40(5), 590–611. Knox, S. 2004. Positioning and branding your organization. Journal of Product and Brand Management, 13(2), 105-115. Kumar, N. and Steenkamp, J. 2007. Private Label Strategy: How to meet the store brand challenge. Harvard Business School Press, Cambridge. Martenson, R. 2007. Corporate brand image, satisfaction and store loyalty: A study of the store as a brand, store brands and manufacturer brands. 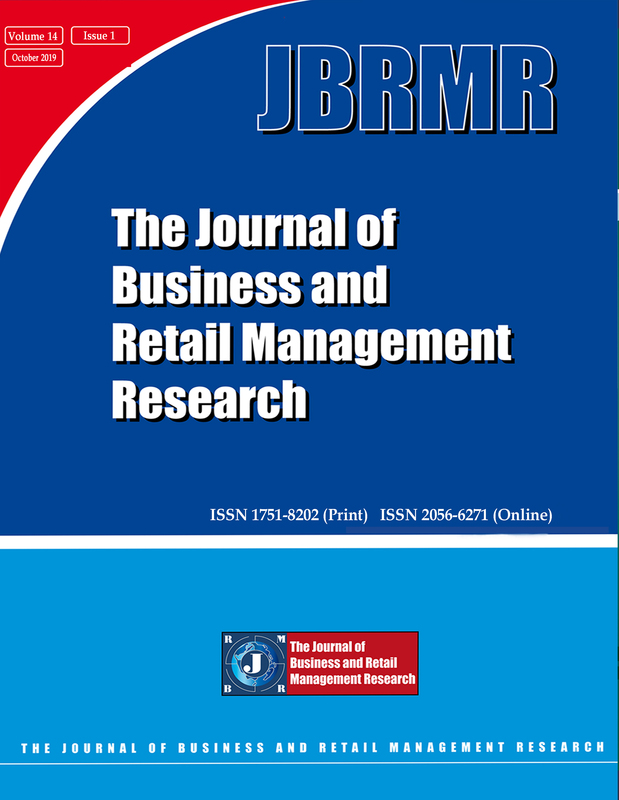 International Journal of Retail and Distribution Management, 35(7), 544-555. Mowle, J. and Merilees, B. 2005. A functional and symbolic perspective to branding Australian SME wineries.Journal of Product and Brand Management, 14(4), 220-227. Nielsen, A.C. 2011. Retailer Own Brands. Client Presentation: Standard Bank Investment Conference, Vineyard Hotel, December 2011, Cape Town. Olbrich, R. and Grewe, G. 2009. Consequences of competition between national brands and private labels. Empirical results from different German outlet formats. International Journal of Retail and Distribution Management, 37(11), 933-951. PlanetRetail. 2010. Retailers and manufacturers must collaborate to secure growth. Available: http://admin.planetretail.net/NewsMedia/PAYG/PressRelease.aspx?NewsItemID=59136. Dated 24/05/2010. Weisnewski, M. 2008. How tangible is your brand? Design Management Review, 19(2), 53-57. Weisnewski, M. 2009. Why should non-profits invest in a brand? And where to begin.Non-Profit World, 29(3), 2-12. Wood, L. 2000. Brands and brand equity: Definition and management. Management Decision, 38(9), 662-74. Zielke, S. and Dobbelstein, T. 2007. Customers’ willingness to purchase new store brands. Journal of Product and Brand Management, 16(2), 112-121.